You can use our profile builder tool from your admin dashboard. 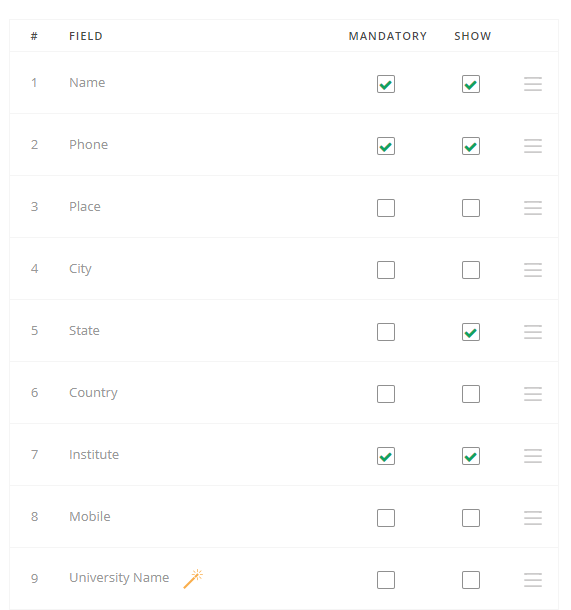 You can decide the sign up fields that you want to make mandatory, the social sign ups that you want to allow, and also you can add custom fields based on your need. 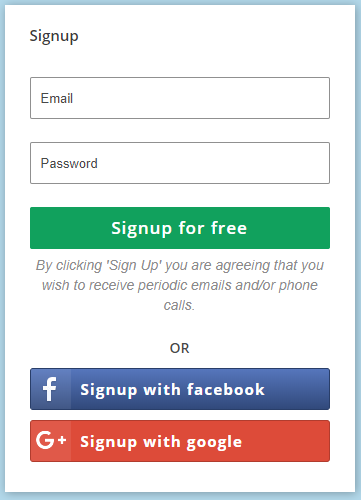 When a click on the profile builder link, a new window will open, where you can edit the sign up fields as shown below. 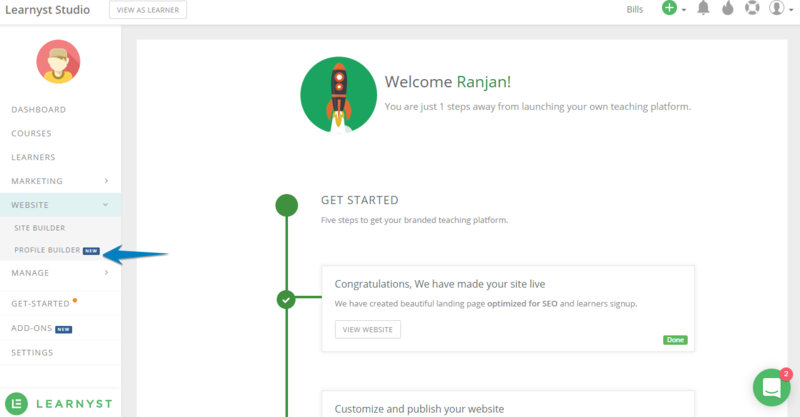 Once the learner fills out the basic details and clicks on Signup for free, they will be taken to the new signup page where they will require to enter all the details. Note: You can select the maximum number of time a learner can skip the signup form, post which they have to fill out signup form.